CTI's experts offer a wide range of expertise in creating structures that can withstand the harsh conditions they endure in order to operate at peak efficiency. 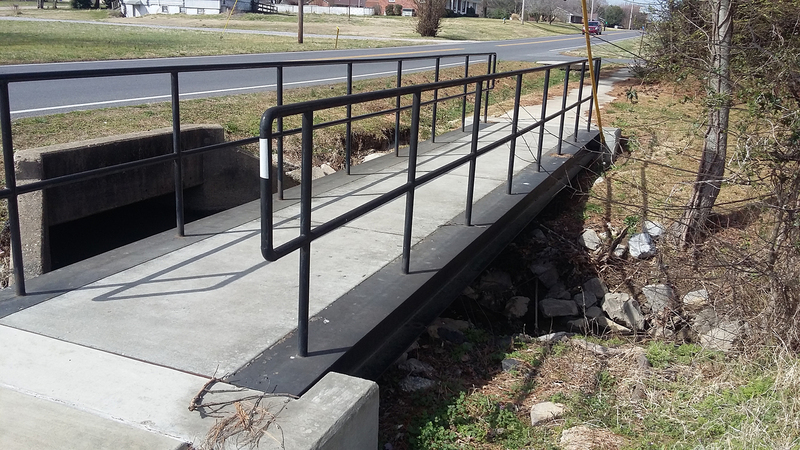 Our team has created and rehabilitated countless structures using the latest technologies in steel and concrete, examining all possibilities before determining the correct solution for each project. In addition to designing structures that house the process and components for CTI's other projects, we also have the capability to solve unique, stand-alone challenges for our clients. 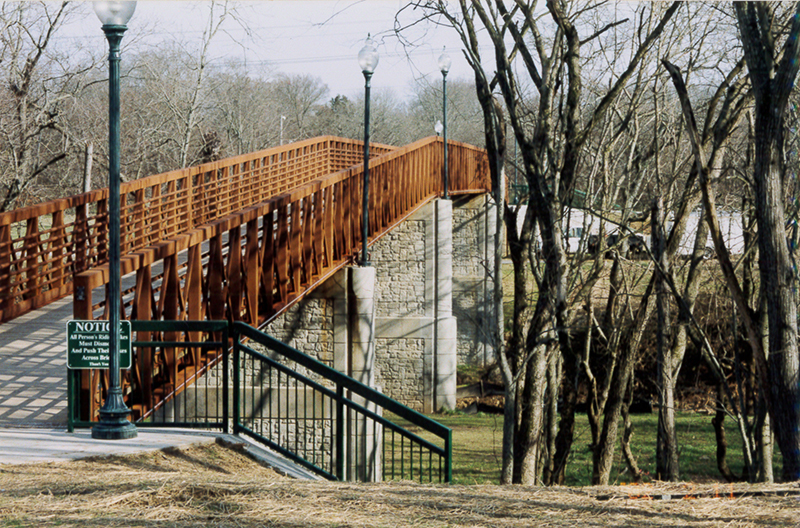 To allow access from historic/commercial areas west of the Harpeth River to walking/biking trails on the east, the City of Franklin, Tenn., needed a pedestrian bridge. 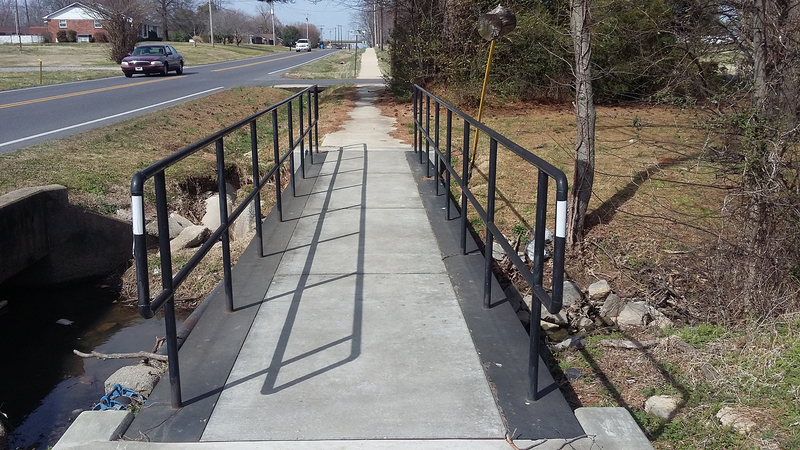 During the annual Riverbend Festival, access is needed from the walkway pier structure at Ross’s Landing to the Coca-Cola stage. 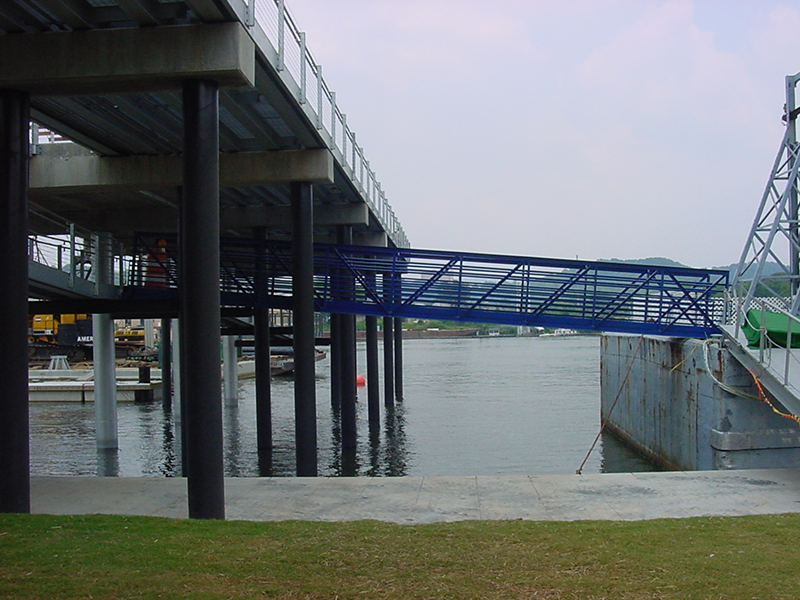 CTI was retained to engineer a “gangway” for this access. Ready to see what CTI Engineers can do for your community?